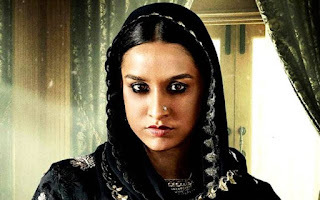 Everyone talks about her new movie “Haseena Parkar”. Her movie is directed by Apoorva Lakhia and produced by Nahid Khan. Movie is going to release on 14thjuly 2017.